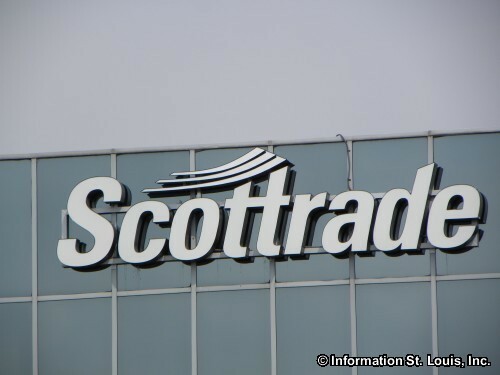 Scottrade is headquartered in West St Louis County Missouri. 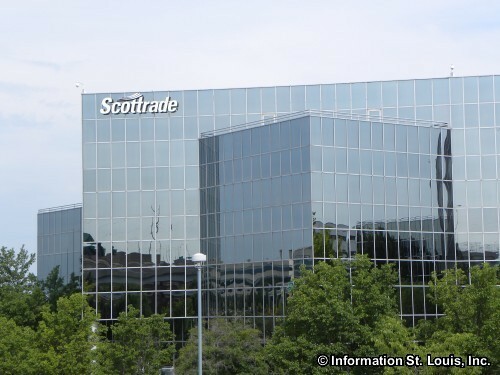 It is a discount brokerage and online investing firm with over 400 branches in the United States. It was founded in 1980 by Rodger O. Riney in Scottsdale Arizona.